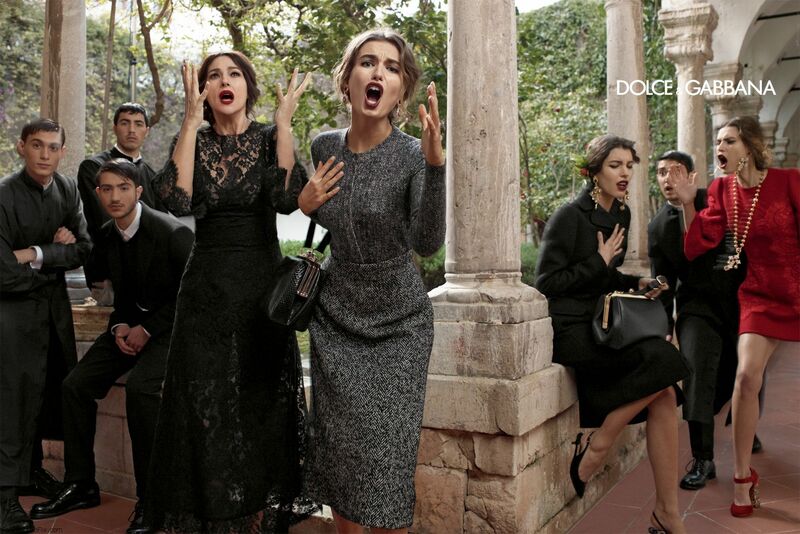 Italian fashion house Dolce & Gabbana brings their fall/winter 2013-14 campaign. 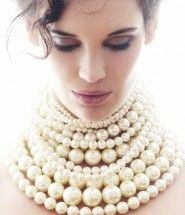 Once again photographed by by Domenico Dolce and starring Italian diva Monica Bellucci (d’management group), and models Bianca Balti (IMG), Kate King (Ford) and Andreea Diaconu (IMG). This campaign brings the mix of sensuality and passion, a meeting of the sacred and the profane, inspired by the mosaic of Monreale, tailored mosaic.